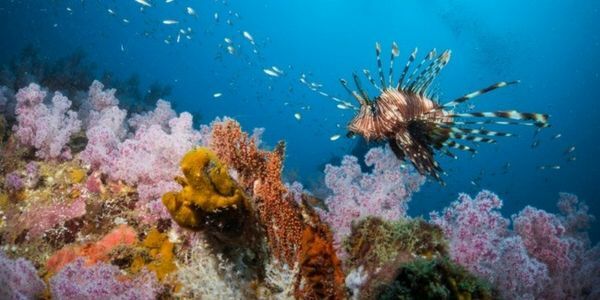 The Great Barrier Reef Marine Park Authority (GBRMPA) recently approved the dumping of port sludge at sites within the Great Barrier Reef's protected marine park, angering scientists and environmental groups alike. This is supposed to be illegal but a loophole in the law allows for sludge dumping if it is part of maintenance work on existing port structures, in this case at the Mackay region's Hay Point. In other words: they are trying to get around laws protecting the Great Barrier Reef, probably because it will be easier and cheaper for them. But the cost is just too high to allow this to happen. Scientists say that the already ailing reefs could choke to death if the sludge is put directly on them. And even if it is dumped further out, the reef could still be poisoned by the heavy metals in the sludge. We cannot let this happen! We the undersigned call on Australia's Great Barrier Reef Marine Park Authority to revoke the permit it has granted without delay and save this natural wonder from potentially damaging pollution!